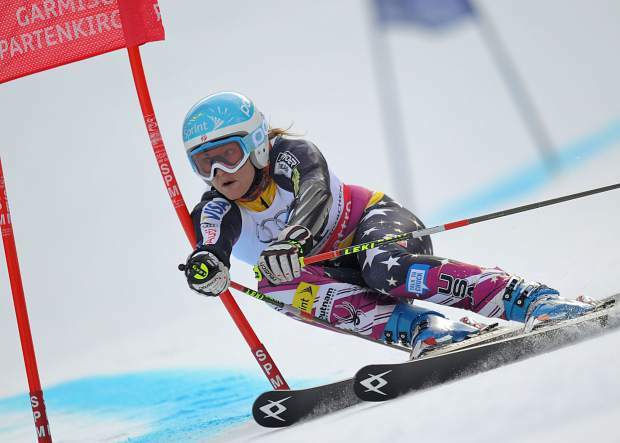 Local skiing legend Julia Mancuso announched earlier in the week she's pregnant with her first child. One of Truckee-Tahoe’s most iconic athletes, Olympic gold medalist Julia Mancuso, announced she was pregnant on Monday in an Instagram post. Mancuso, who retired from alpine racing in January 2018, won four Olympic medals in her career, including gold in giant slalom in 2006. She later won a pair of silver medals in 2010, and took bronze in combined in 2014. The 2019 US Cross-Country Junior Nationals were held last week in Anchorage, Alaska, bringing in the top Nordic skiers from around the country. 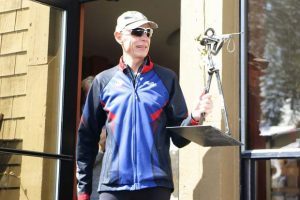 Auburn Ski Club’s JC Schoonmaker was runner-up in the boys’ 15-kilometer mass start classic race last Friday, crossing the line with a time of 38 minutes, 4.7 seconds. Schoonmaker also reached the finals of last Wednesday’s boys’ sprint classic, and finished in sixth place. 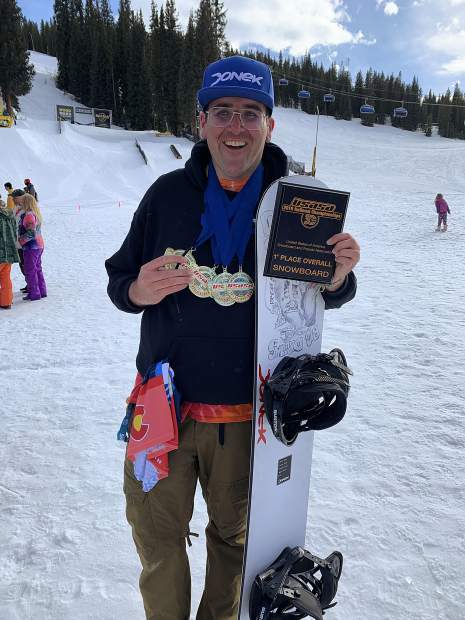 Sugar Bowl Ski Team & Academy’s Nate Cutler put together a solid performance during the 10-kilometer boys’ individual freestyle on Monday, March 11. Cutler posted the best time of any local skier in the event with a 14th-place finish out of the field of 45 racers, crossing the finish line with a time of 25:17.0. The team of Cutler, Schoonmaker and Nikolas Burkhart finished in second place during last Saturday’s 3×3 kilometer relay freestyle. Schoonmaker was also a nominee for the Dave Quinn Award, which recognizes the junior athlete who best exemplifies the ideals of the sport. 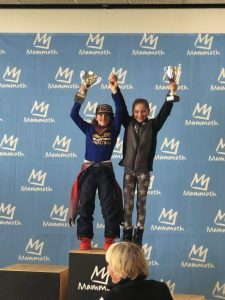 The U.S. Rev Tour series concluded at Mammoth Mountain Ski Area last weekend, and one local skier managed to climb the podium with a third-place finish. Truckee’s Marea Adams captured third place in women’s big air last Friday. 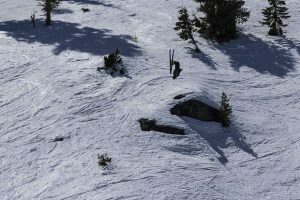 Adams went on to take 13th and 14th in slopestyle and halfpipe, respectively, during last weekend’s North American Cup competitions at Mammoth.